Wave selection … it’s just like dating!! Every girl dreams of meeting her Prince Charming and and getting swept off her feet and having beautiful experiences. But true love can be hard to find and usually we have to go through the confusion, the texting anxiety and the downright cheaters, before we find ‘the one’. There’s a direction analogy that can be made with wave selection. We have to experience the close-outs, the mush burgers and the messiness, before we get a grip on what constitutes a good wave. Here are a few pointers to help you steer a course through the perils and pitfalls of wave selection…. Be patient, trust that the right wave is out there and it’s worth waiting for. Don’t sell yourself short by riding a loser. If you choose a wave that’s bumpy or gutless, it’s like dating a guy who still lives in his mum’s basement, or doesn’t have a job. It’s going nowhere. 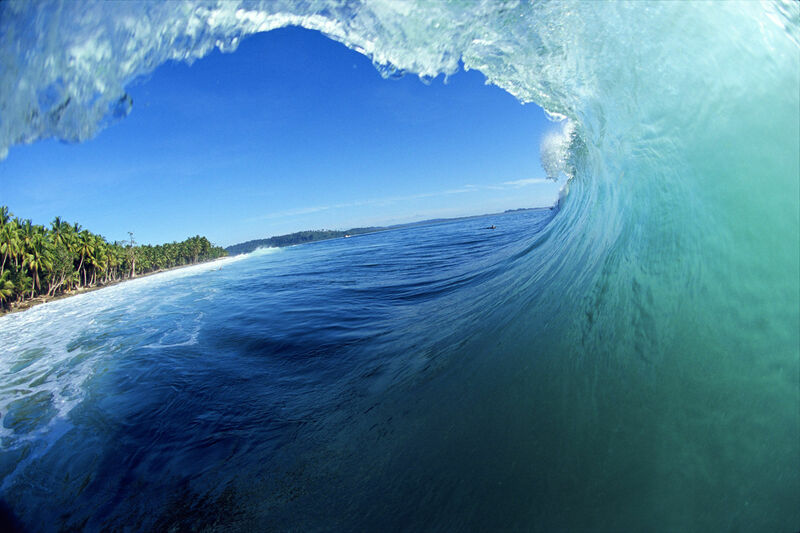 Choose a wave that has integrity across its length with a sense of purpose and direction. 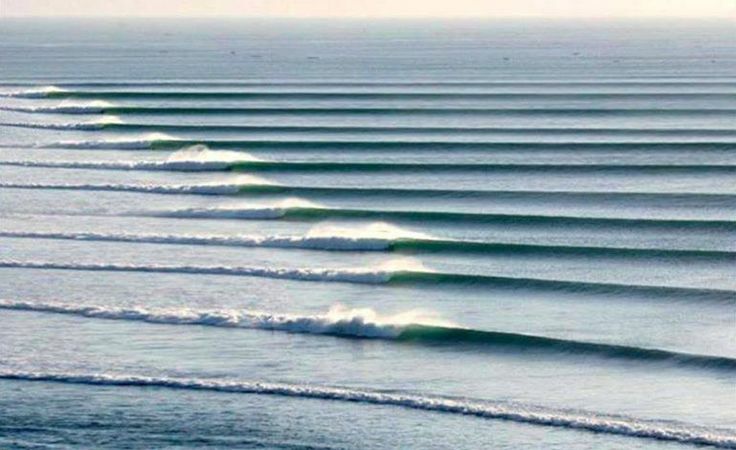 With these waves there are less likely to be nasty surprises. Get rid of that any-wave-will-do mentality. Always paddle towards the best spot for catching a particular wave, and keep your eye on the wave. If you saw a guy you liked in a bar would you ignore him and move away from him? Don’t go for a wave where there’s a likelihood of it doubling up with the wave in front or behind it. I don’t want to be vulgar and take the dating analogy too far with this one. What’s that saying … ‘you have to go on a hundred bad dates, before you go on a good one’. Choosing the wrong waves and getting smashed is all part of surfing and the learning process. Surfing and dating can be a numbers game, hey that’s what internet dating is all about. But every now and then turquoise perfection comes along and it all becomes worthwhile. Should we introduce a women only surf hour on our beaches?